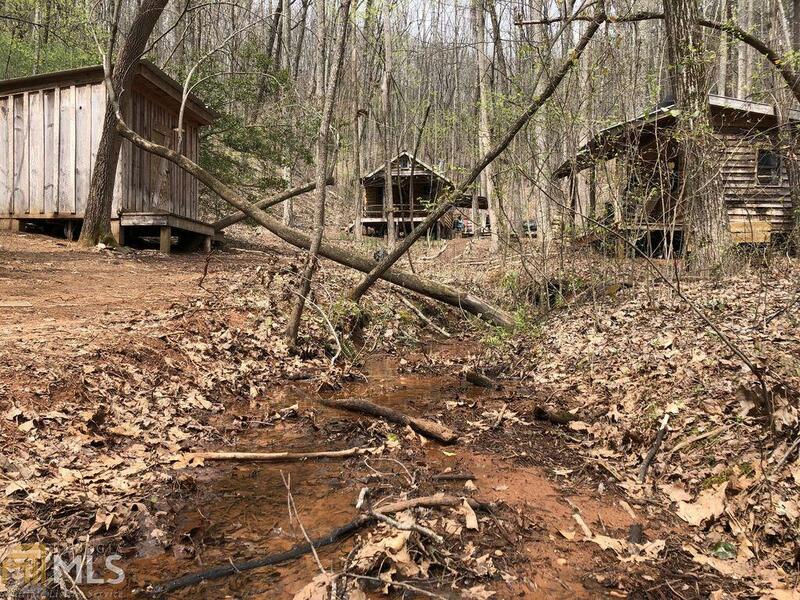 This quaint rustic 8.29 +/- acre campsite has many possibilities. 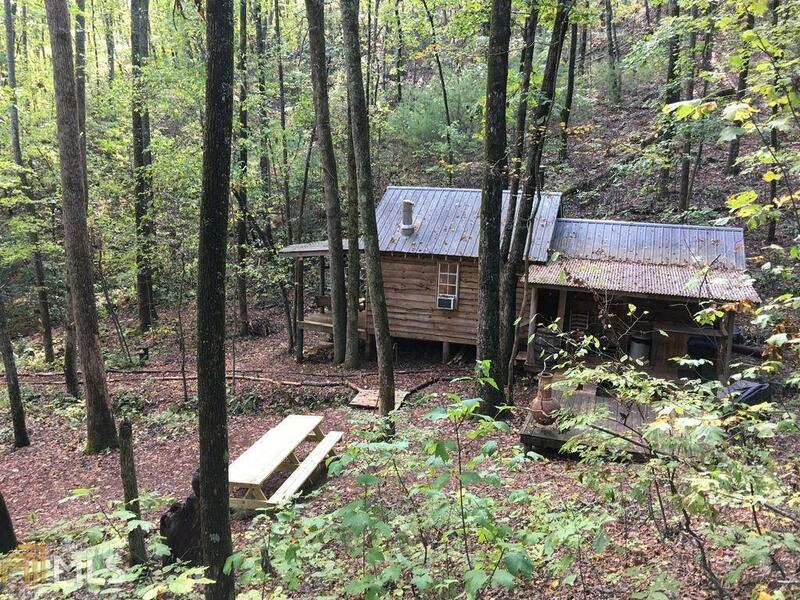 Features include 2 Permanent Cabins and an updated Out House with hot water, shower and toliet. 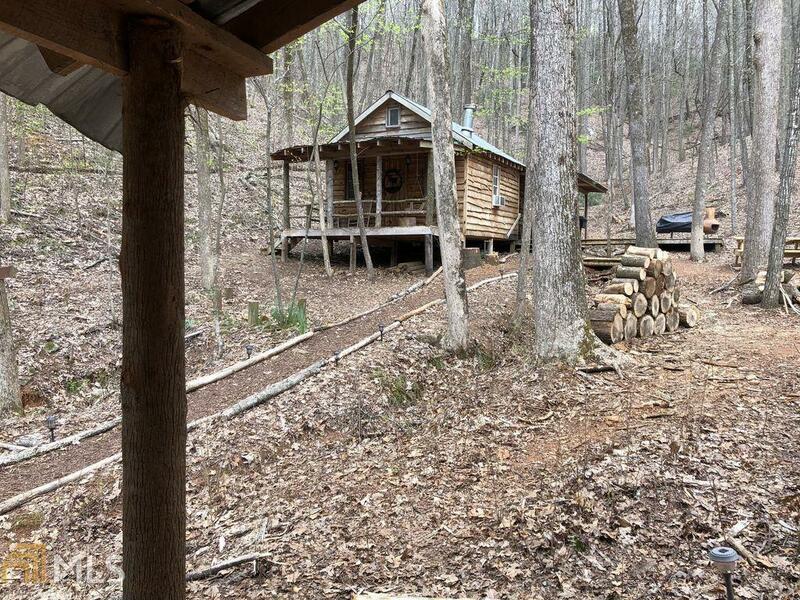 One cabin has a wood burning stove, great room, kitchen/dining room, bedroom and deck. 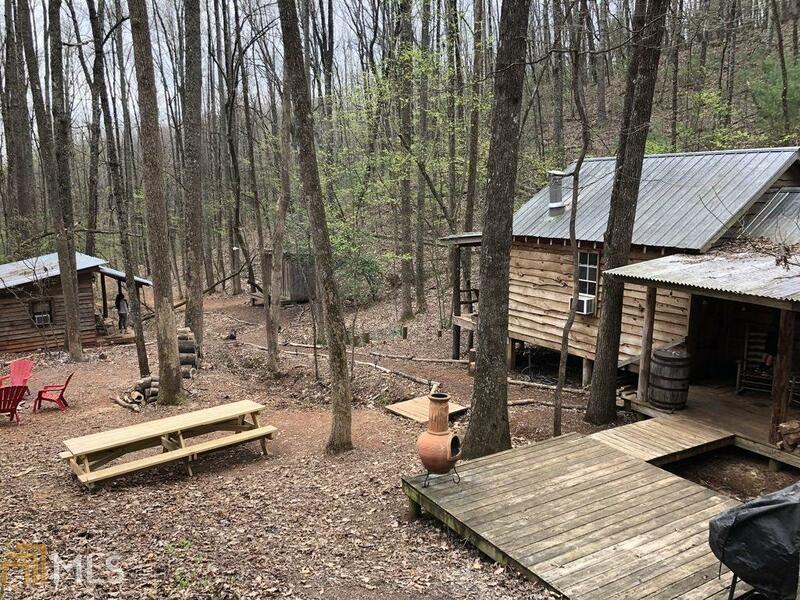 2nd Cabin has wood burning stove and 4 bunk beds. The entrance is gated and approximately 3.5 acres is fenced. Great weekend getaway to build lasting memories with family and friends while enjoying nature. Plenty of space to build your forever home or investment property.